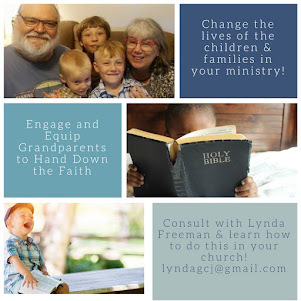 About the Children's Department: Legacy Grandparenting Summit - Key Note Speaker, Chuck Swindoll with His Wife & Grandchildren! Legacy Grandparenting Summit - Key Note Speaker, Chuck Swindoll with His Wife & Grandchildren! 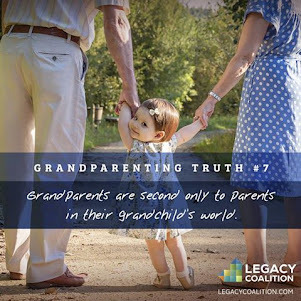 The Legacy Grandparenting Summit was a opportunity filled with "firsts" . . . 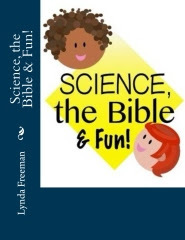 It was the first-ever conference focused upon Intentional Christian Grandparenting. 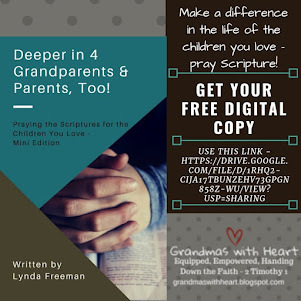 It was the first-ever opportunity for grandparents from across the country (and even from a couple other countries) to gather to be encouraged and equipped to pass on a heritage of faith to their grandchildren. 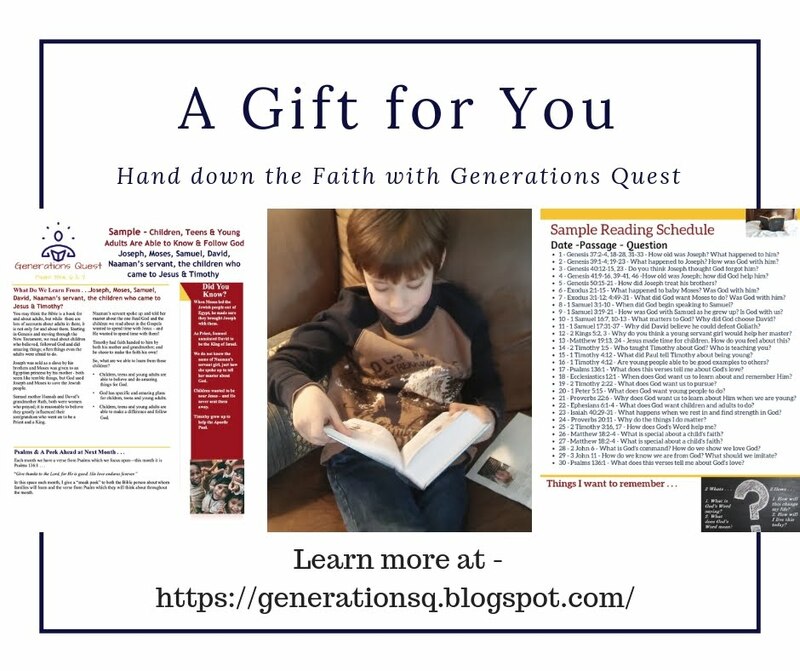 It was the first-ever time when a large slate of general session speakers and breakout speakers provided time for grandparents to be encouraged and challenged as they learned to pass on a heritage of faith to their grandchildren. Yes, it was an opportunity filled with "firsts" for sure! One more of these "firsts" was experienced on Tuesday night when Chuck Swindoll took the stage to speak. Yes, he has been the speaker many, many times before at conferences across the country for sure, but this time he did something he has never done before. 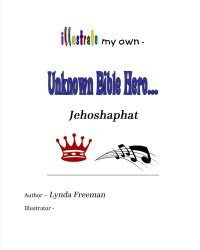 He invited his wife and three of his grandchildren to join him on the stage to speak to us about who he and his wife are as grandparents, how they are passing on their faith, what they are doing and why. First of all Chuck spoke about who they are. He shared how when he first met Cynthia, he waited a week to ask her to marry him! He shared about the beginning of their marriage and the addition of children to their family. He had us all laughing at his stories and then Cynthia took the podium to share how they passed faith to their children and grandchildren. She shared Micah 6:8 and said they stressed how important it is to do what is right - to pass on a legacy of faith and how they want their grandchildren to learn life is an adventure with God! Chuck returned to the podium to share why he treasures his relationship with his grandchildren - and why we can treasure our relationships with our grandchildren as well. We see better - we have a perspective which comes from years of living. We have lived long enough to replace knowledge with wisdom. We are not afraid of anyone. We are better "crap" detectors. They love us unconditionally - and are so easy to love! They remember what is important. They provide opportunities for us to tell them what great parents they have and why. The memory of our touch on their lives - were we fun to be with? The memory of our faithfulness to God - we can tell them it was worth it all! And he wrapped up the evening by sharing with us one memorable piece of advice . 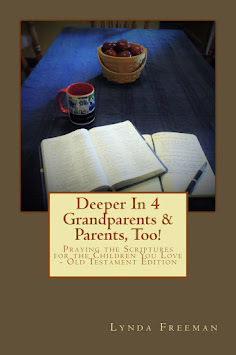 . .
We need to think seriously about our grandparenting legacy. 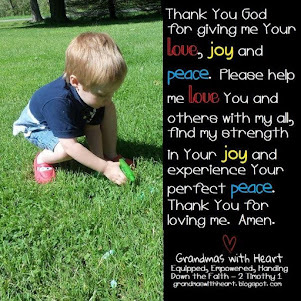 What impact will we have and leave on our grandchildren? It was a not-to-be-forgotten evening and I'm certain every grandparent who was there is so thankful they were able to experience this "first-ever" opportunity to hear from Chuck, Cynthia and their grandchildren. I know I will not forget what they said!